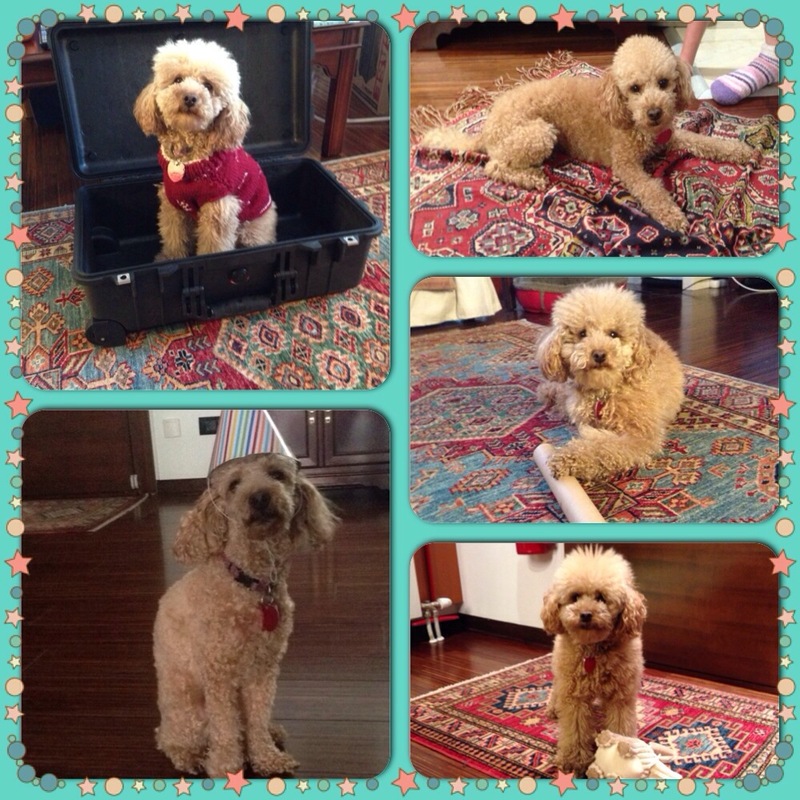 Today, our beloved poodle princess turns three years old. She’s one special puppy, and finding her in Uzbekistan was one of the greatest things that has ever happened to us — it’s funny how life works sometimes. Happy birthday, Poodlica! Happy Birthday Scarlett! Hope your Mom is making you some yummy treats today!